Alaska Powdered Milk Drink: Delicious! Yummy! and Masarap! 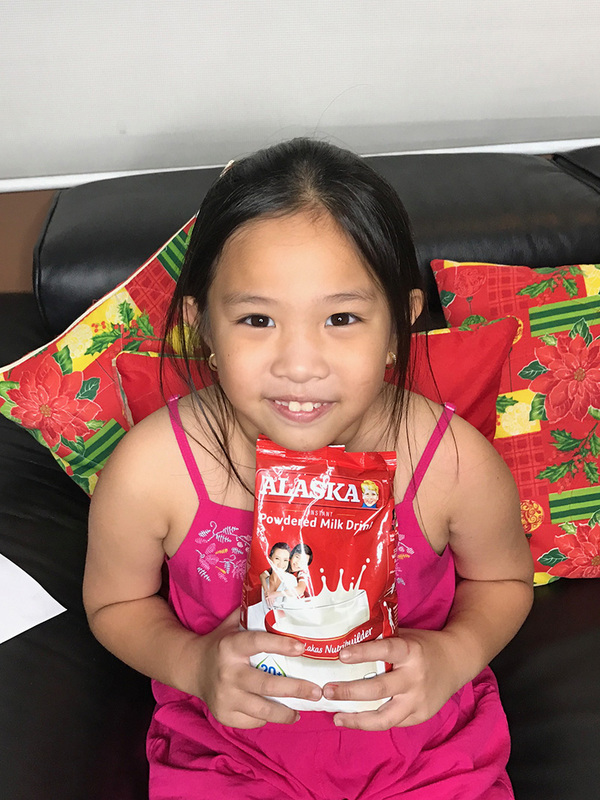 Alaska Powdered Milk Drink is indeed a delicious treat for our children! Drinking milk should always be a part of a balanced diet. And we need to ensure that the milk that our kids drink is full packed with the nutrients that are important to their holistic growth – physically, mentally, emotionally and socially. As for me, I want my kids to be healthy and happy at the same time. 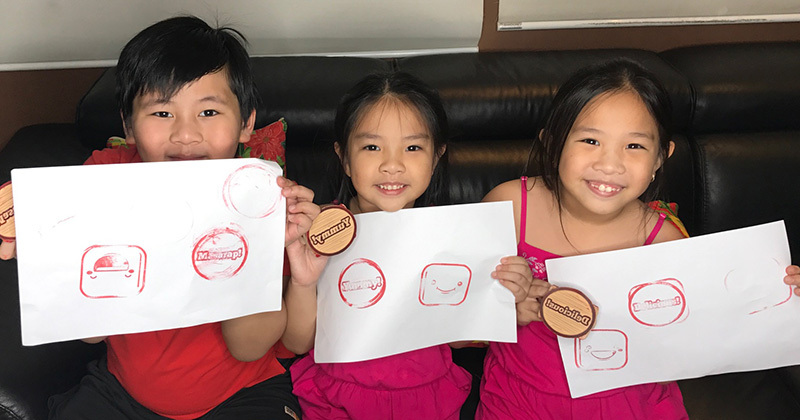 I want for them to enjoy their daily events so they can collect great memories of their childhood as they grow up. With Alaska Powdered Milk Drink, they can play longer by building strength and energy. Protein helps develop and grow muscles, while Carbohydrates supply the energy they need to enjoy physical activities. 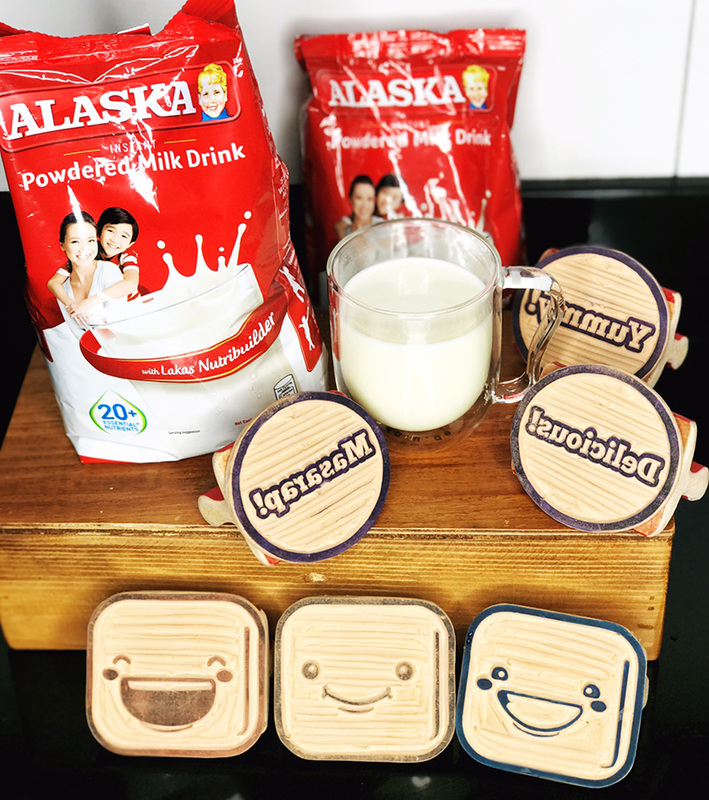 A glass of Alaska Powdered Milk Drink can refuel your energy for it is very rich in nutrients.Vitamins B1 and B2, and Iron help achieve an effective metabolism to make kids alert and quick. More so, Calcium, Vitamin D and Phosphorous are what make the bones stronger and denser. And they help protect teeth reducing the risks of tooth decay and weak gums. Alaska is a perfect source of Zinc, which boosts the immune system. It produces antibodies that fight infection and toughen the body’s natural defenses. So my kids can say goodbye to sick days! They will no longer have to miss out on days of pure fun and learning. 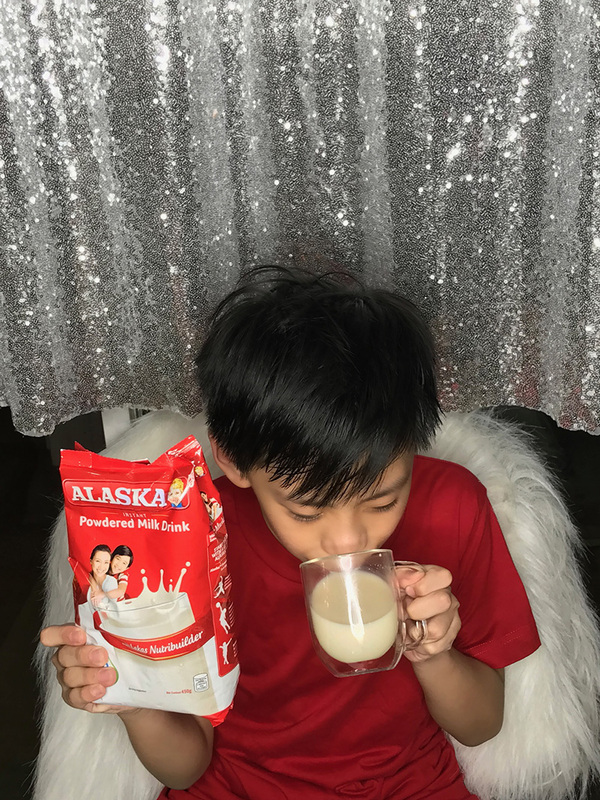 Since breakfast is the most important meal, I always serve my kids Alaska Powdered Milk Drink to pump them up and to help them perform at school. They are more active, and learn faster because of Choline and Magnesium in Alaska, which support brain development and memory boost. Vitamin A improves eyesight so they won’t miss any moments and adventures. 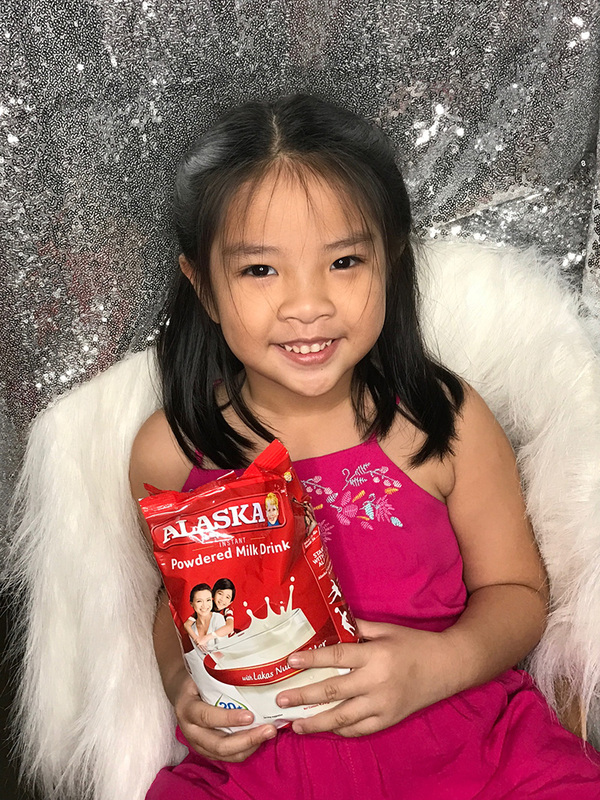 As they grow physically and mentally, my children’s emotional state will also progress with Alaska Powdered Milk Drink because a healthy diet can improve mood and reduce stress level. Not to mention, the great love and affection they feel when we give them a glass of delicious milk drink. Of course, you know when they are generally happy and enriched, amiability comes next. I have seen this for so many times. The happier the child is, the more friends he/she can earn. 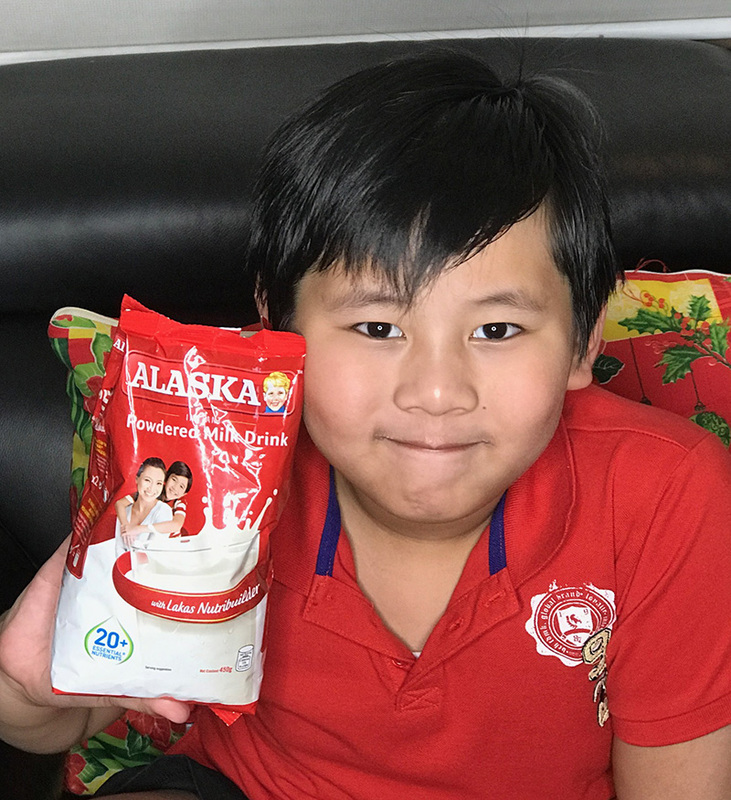 My kids have been so in love with Alaska Powdered Milk Drink. They enjoy having it in the morning, snack time and before bedtime, hot or cold. I am very grateful to Alaska for supplying my precious children with healthier and happier days! Check out this video and see how my sons Ethan and Elijah, and my nieces Margaux and Bernice rated Alaska Powdered Milk Drink using the emoticon stamps. I thought this is one great experience for all them since they regularly bond every weekend. They really enjoyed this activity and they kept asking for more after each glass. Alaska is not as sweet..
im guilty! Hehehe.. sarap e.. If you want to get a nice sleep.. drink a Glass of Alaska Before Bedtime.. bottoms Up! As I see this post on your IG and FB madam, I call my mother in law who took care of my kids in the province and send them money to buy Alaska para yun na ang iinumin ng mga anak ko. 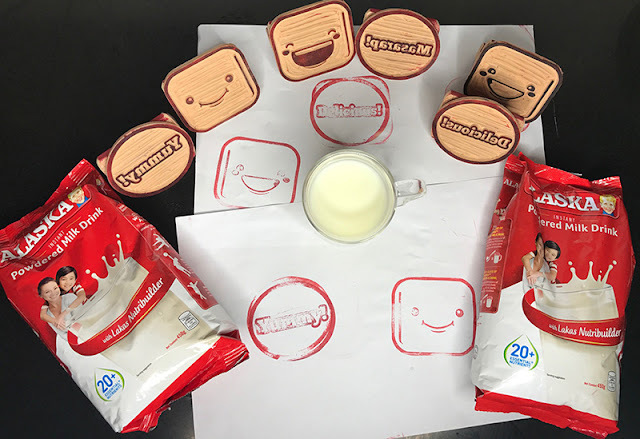 Kaya pala, wala pa ring tatalo sa Alaska kasi ang dami pa lang nutrients ang makukuhaa with just 1 - 2 glass es of milk a day.